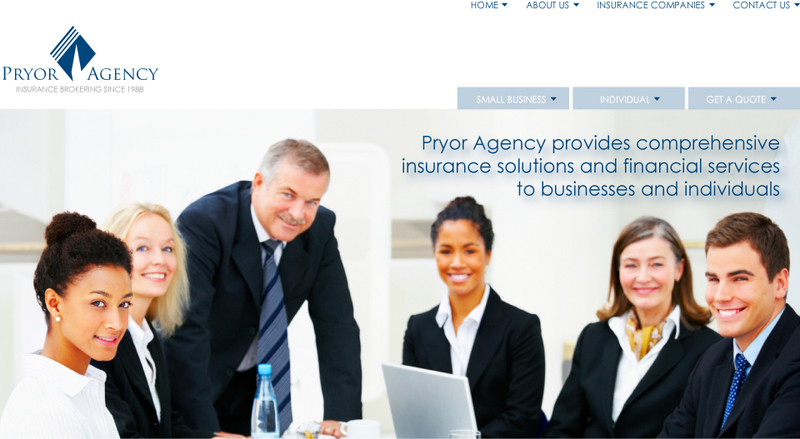 Pryor Agency provides comprehensive insurance solutions and financial services to businesses and individuals. As a group and individual health insurance broker, we work with the top insurance carriers in the industry. With over 20 years experience and unmatched expertise, we take a proactive approach in surveying the market to closely examine the history of rate changes, and help our clients choose the best plan option. Choose a health insurance plan that is right for you. Get a free quote from BCBS. Call or Apply Online Today!